Learn, socialise & have fun! 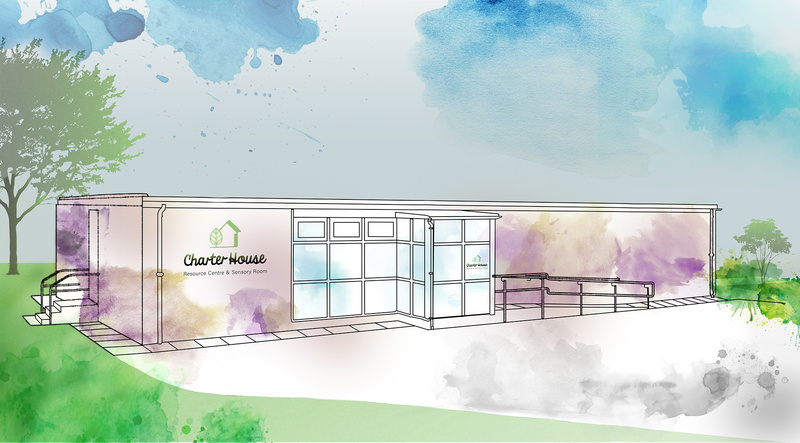 Charter House Resource Centre & Sensory Room C.I.C. was established to benefit people who have special needs or a disability. 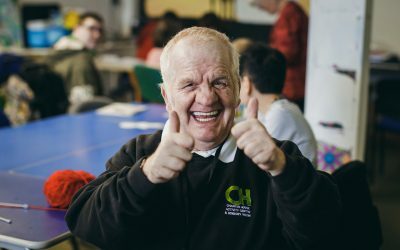 Here at Charter House Resource Centre in Burnley Lancashire, we now provide a safe environment for adults with learning disabilities, the elderly and people of all ages with dementia. It is a place where they can meet others and join in with structured and meaningful activities. We ensure that each and every individual need is met. Our main values are to learn, socialise and have fun! 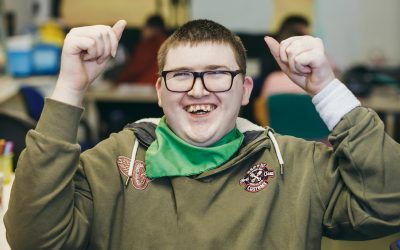 Our multi sensory room in Burnley, Lancashire is designed and equipped to suit the needs of both young people and adults who have physical disabilities, learning disabilities, sensory impairments or dementia. 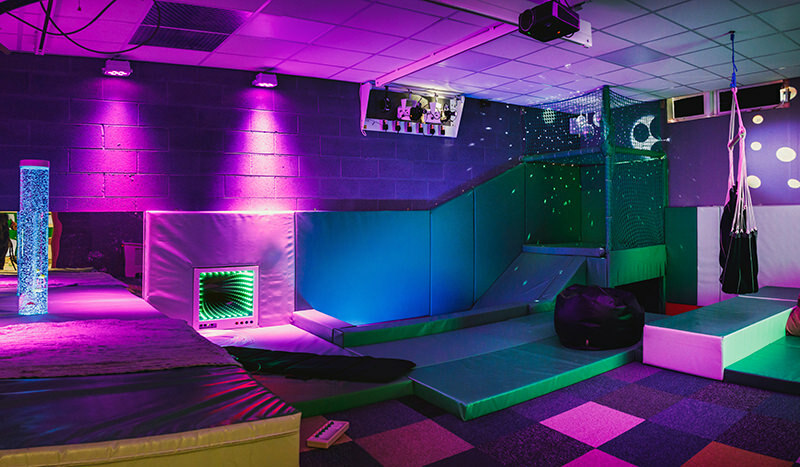 The Sensory Room is ideal for relaxation and de-esculation for people with autism, behavioural difficulties or any other special needs where the person can become overwhelmed and in need of a safe calm environment. 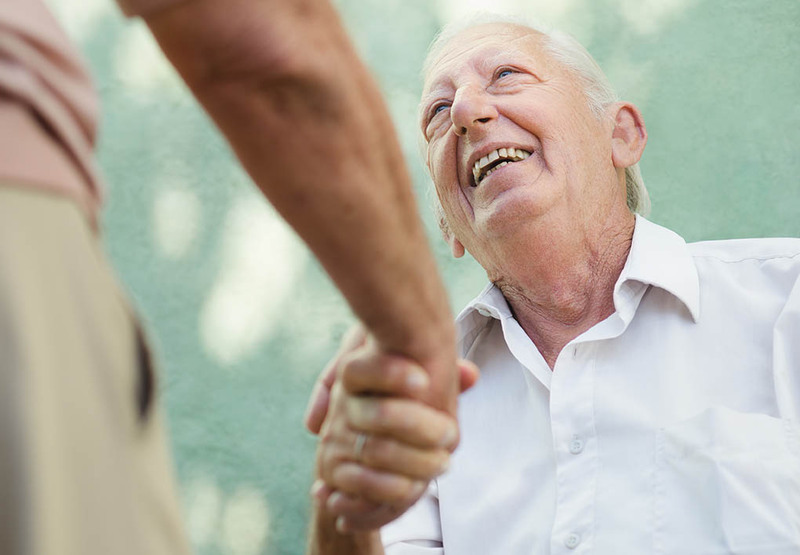 We provide a safe, welcoming and enriching environment for people of all ages with dementia. 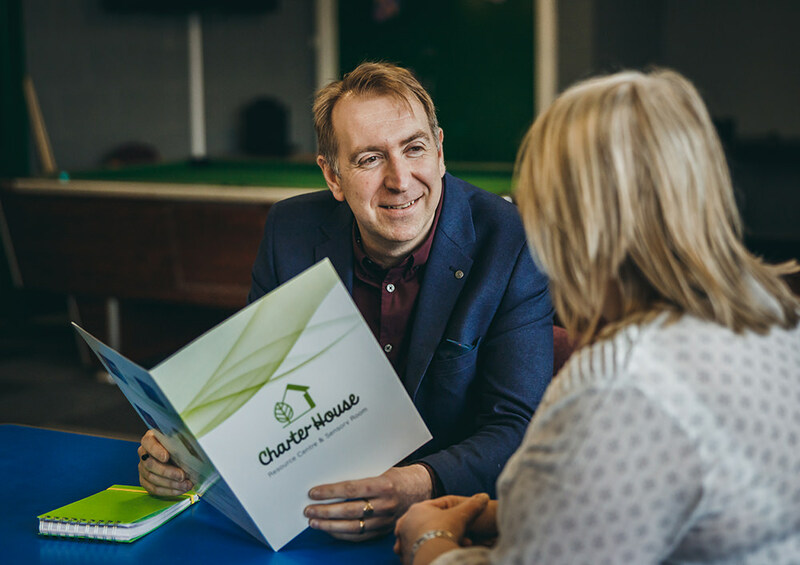 Charter House provide the opportunity to stay active and have social interaction as well as providing much needed rest-bite for the carers. 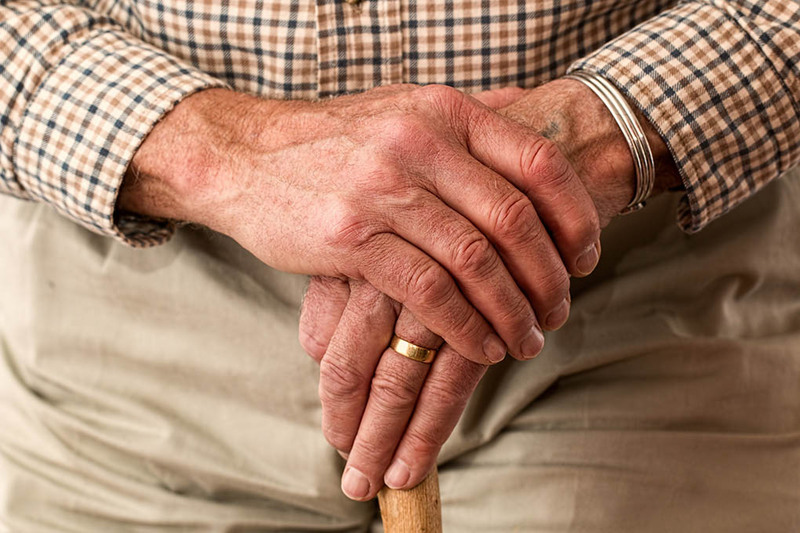 With access to all of our existing services and facilities, our elderly day care users will have access to a day lounge. 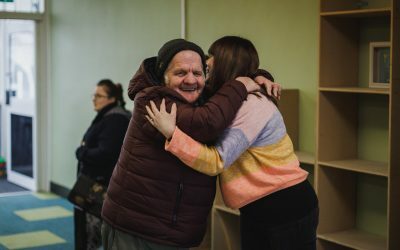 A comfortable and safe space from which they can benefit from being in a stimulating and diverse environment at the heart of the community. We are here to help. Call in for advice and support on how we can help you access our social care services. Standing on a weighing scale can be a problem for physically disabled or older people. 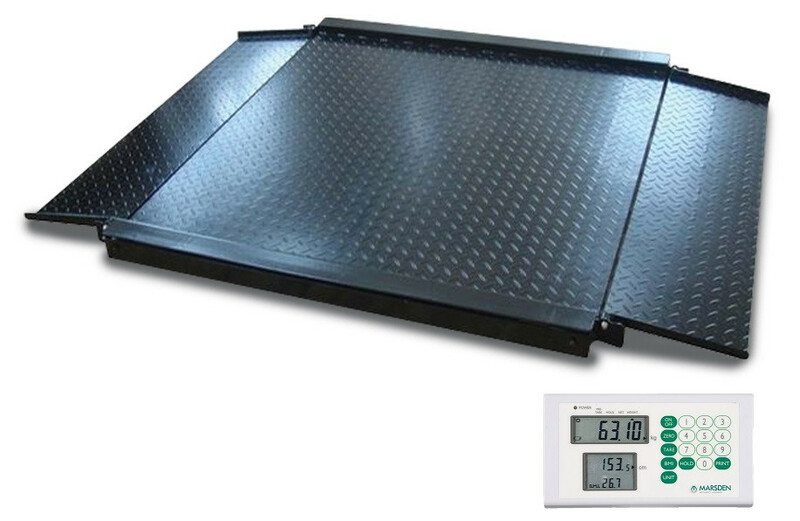 Disability scales are of great assistance to patients and care staff. Here at Charter House Burnley we have a fully accessible weighing service. We can facilitate private contact sessions for families and children under social services care.  Follow us on Facebook for day to day stories, updates and information. Days away from the BIG move!